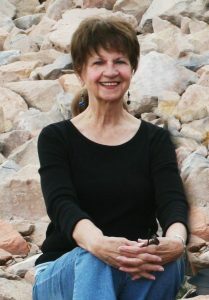 Carole Mitchell joined the IDA Board of Directors in 2004. Carole is retired from a career of fashion, modeling, radio sales and property management. Her most recent accomplishment was founding an organization for Singles 50+ in her area, that grew very quickly to around 750 members. Carole’s pride and joy of her life are her 2 daughters, late son, 2 grandchildren and 2 great grandchildren. Carole knows firsthand about invisible disabilities, because both she and her daughter, Sherri Connell, live daily with debilitating illness.